Preparing and interpreting contracts, leases and deeds is not always easy. 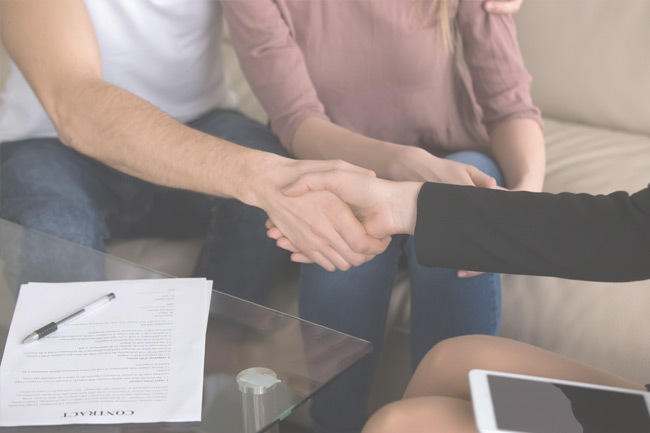 It is important to have an experienced real estate attorney handle drafting, reviewing, advising and negotiating agreements involving real estate contracts. Most contract, lease and deed disputes can be avoided if proper steps are taken to properly prepare them from the beginning. When a proactive approach designed to prevent breach of contract disputes and avoid costly litigation is taken, it can save the client a lot of money and hassle. The Law Offices of Eric A. Rudolph P.C. can help you prevent contract or lease disputes by properly preparing, reviewing and interpreting your complicated real estate documents.